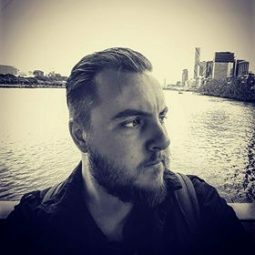 From this beginning, we continued towards understanding the inception of Deathfest, and the ideas and interactions that led to its conception. Aware now how Deathfest came to be, we probed Jo for recommended sights and sounds within the event, and what must-experience displays of death await audiences. 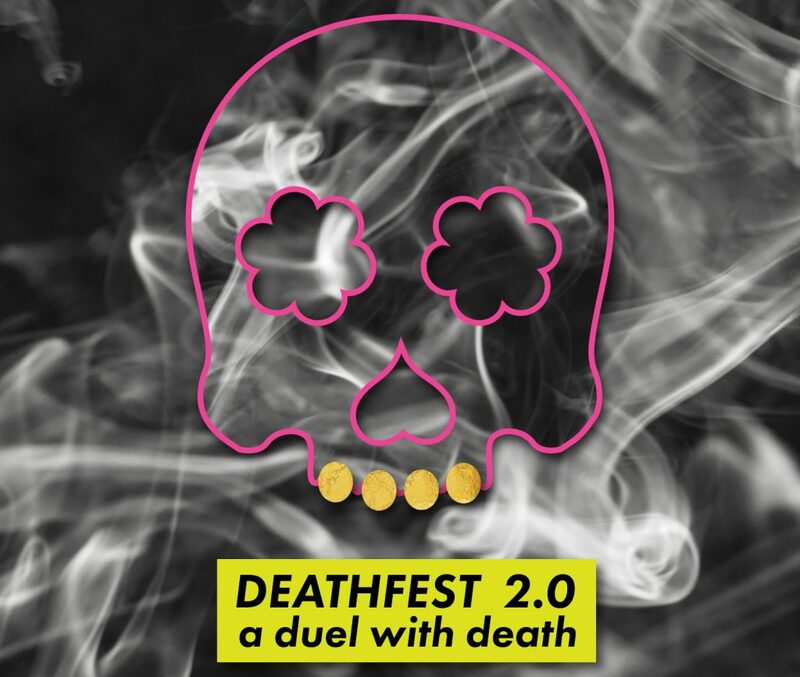 Given how diverse Deathfest is as a whole, we pondered what goes into creating an event like this, and what challenges Jo has faced making her pondering upon death, a reality. Beyond the technical structures of creation, comes the emotional experience that arouses the thoughts of creation. We wondered if Jo had experienced any personal positivity in death such as that which the event was going to unpack and demystify for a wider audience.